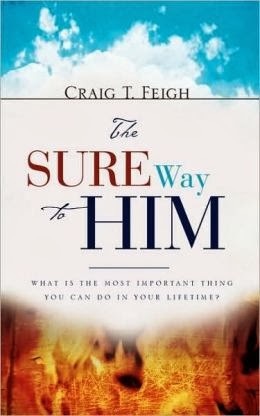 The Sure Way to Him by Craig T. Feigh clears the confusion of ones’ eternal salvation by giving a solid Biblical foundation by the use of the acronym S.U.R.E. 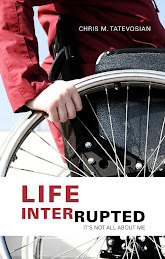 Created as an accurate Bible study, this instructional study guide presents an easy-to-read format that answers all questions pertaining to whether one is going to Heaven or not as advised in 2 Corinthians 13:5 to test one’s faith. 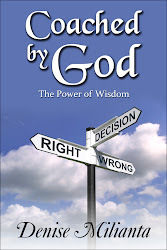 The author presents the readers with specific tools for memory that help the readers to understand different teachings of the Bible while writing a easy to understand guide to help one incorporate the Word of God and intimacy with God into their daily lives as well. These easy to remember and easy to use practical applications will help one to make wise choices based on the Word of God. 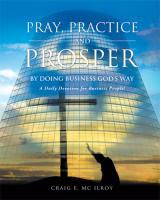 The author also encourages and displays throughout his book that God’s love is unconditional, giving readers a deeper knowledge of how to gain daily guidance and intimacy with God. Reassurance is offered to those that question their salvation with a brilliant application of the tools, acronyms and statistics presented. After reading this book one cannot deny that man was appointed to die once and that whether you believe or not in Jesus Christ, there is an eternal destiny awaiting each person – make sure you are on your way to Him. Wonderfully encouraging and inspiring The Sure Way to Him displays the firm foundation that God’s love endures forever and truly we as believers have been given the right to become God’s children - whether or not we obey is our choice. Feigh as a father himself speaks candidly while urging all to come into agreement and obedience with the Word of God that will produce good fruit in all areas of life. 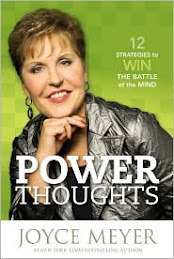 A highly recommended read for the unbeliever and new and mature believers alike. Get your copy of The Sure Way to Him at Amazon. 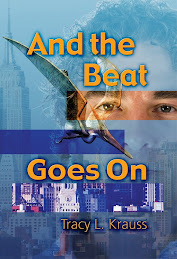 Be sure to visit the author at Craig T. Feigh for more information and book orders. 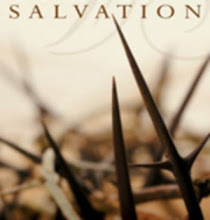 A CBM Christian Book Review sharing Christian books and authors around the world.